A few months ago, as part of the Game Design degree program at Full Sail University, we were asked to create a pitch for a game that we would be creating during the capstone project during the last 5 months of school. These pitches went through a green-light process conducted by a panel of Full Sail instructors. At the start of this month we were assigned teams and were allowed to pick through the green lit games. Our team chose Above. 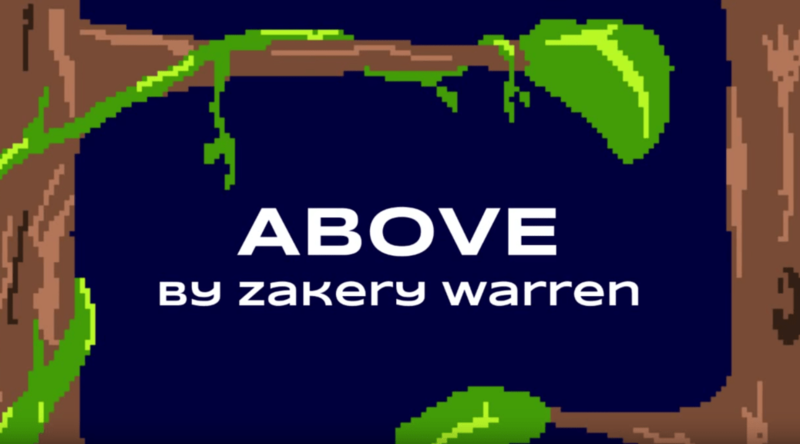 Please check out the pitch for Above, created by Zak Warren.